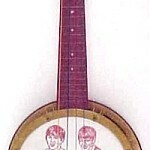 Now this makes a lot of sense… A beatles Banjo ! 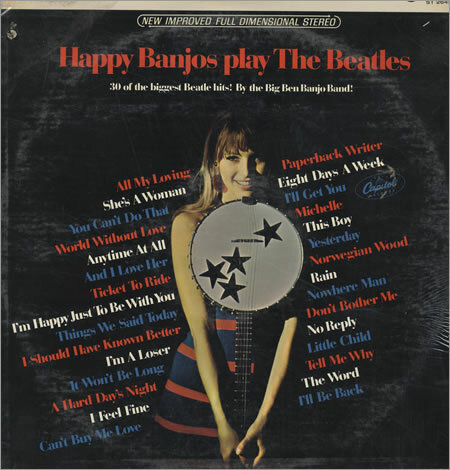 I can’t remember the beatles using a banjo on any record, but there must be beatles-proffessors out there who can prove me otherwise. But then I found this! I want this Bad!!! ‹ What’s worse than a banjo?